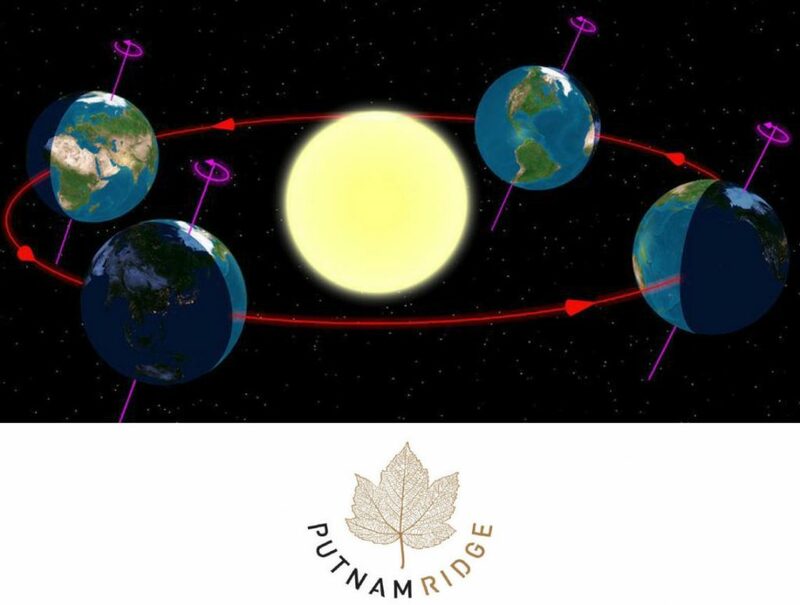 In partnership with the Alzheimer’s Association, Putnam Ridge recognizes those affected with Alzheimer’s disease and honors caregivers who are impacted by the disease on the ‘longest day’ of the year, the Summer solstice. On June 21st, people across the world will raise awareness for care and support of those who have long days dedicated to their loved ones affected. Putnam Ridge is supportive in creating awareness during National Brain Health month and offers resources for those who are in need. The Association takes this day to recognize the fight to end the disease by raising crucial funds that will advance research towards ending this horrible disease that steals one’s memory. For more information about Putnam Ridge, visit www.putnamridge.com or go to alz.org.